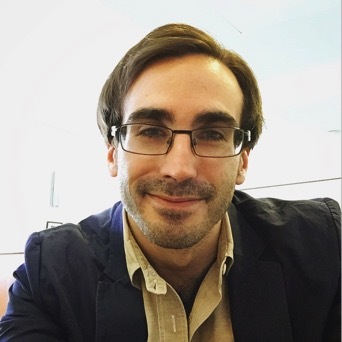 Michael Reich is a doctoral candidate at St. Johns University studying Composition and Rhetoric. He has worked in Writing Centers since 2008 and taught first year writing since 2013. His research interests are in the areas of invention and collaboration. An upcoming study he is doing looks at these areas and how they interact through observation and interviews at the St. Johns Writing Center, which will be presented at CCCC’s 2016.